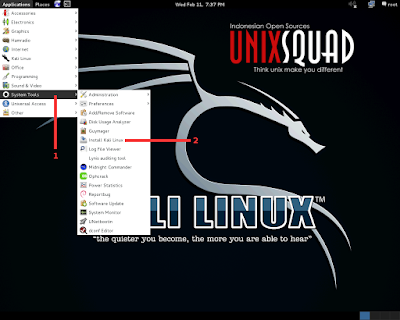 Hang When Detecting Network Installing Kali Linux - This problem happen when I trying to install Kali Linux ( all Kali version ) in my Lenovo G460, my notebook stuck in detecting network steps. Until this steps and problem happen we can't to continue installing this penetration testing OS. You'll see nothing button which you can choose and press it. But I'll give you an easy ways to bypass this little problem. This trick always work for me until this newest version. 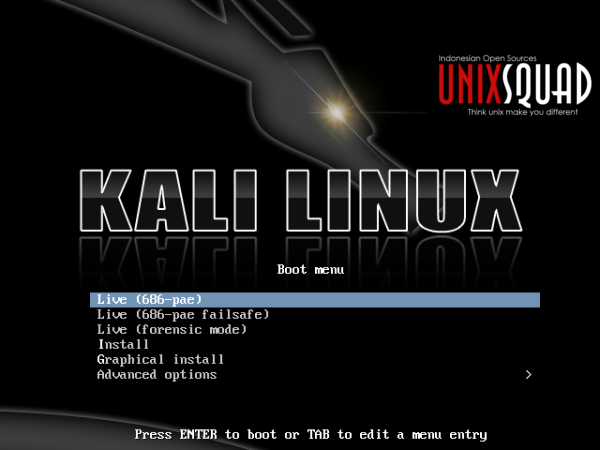 That's all I can write how to fixing stuck in detecting network when installing Kali Linux. Hope this article help you. Thanks for visit, have a nice day!